Before our ancient ancestor learned to knead bread they made no knead bread. The first breads were simple mixtures of grain and water baked on a stone… they were no knead flatbreads. 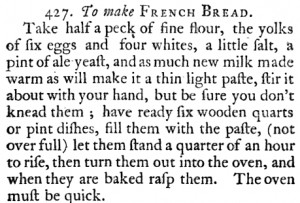 The recipes have been refined and are still popular today (e.g. Middle Eastern pita, Indian naan, Central American tortillas, etc.). Then natural airborne yeast found the dough and our ancient ancestors discovered yeast bread which led to the domesticating grains (farming), diversification (wider selection of breads) and kneading. 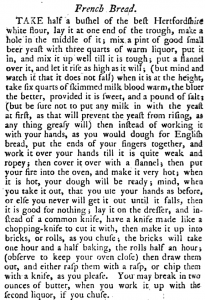 With the introduction of kneading into the world of bread making… there was a blending of kneading with no knead. 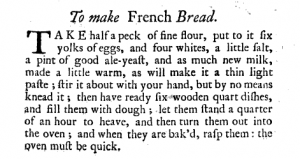 For example, when we think of kneading we typically think of the baker kneading one loaf at a time, but that wasn’t always possible when making bread in large batches. They didn’t have machines… they used “bread troughs” (a large wood box). This technique is still in use today, especially in rural Europe where water is measured by the pitcher, flour is scooped and measured with a plate, salt and yeast are measured with a tea cup (the original measuring cup), stirred with a paddle, then combined by pushing a fist into the dough and twisting. 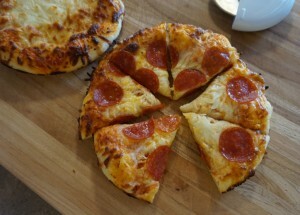 The dough is proofed in the trough, punched down… then portions are removed, kneaded, and shaped into loaves. 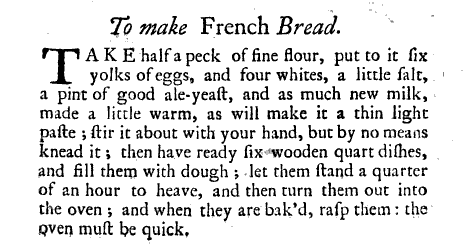 Obviously, the dough was to massive to knead in the traditional sense. In essences… it was a semi-no-knead process used prior to bulk fermentation, but they did knead, fold and shape the dough prior to second proofing. In the mid-1930’s Doris Grant wrote a weekly column in the Sunday Graphic advocating the use of healthy ingredients and she published a “no need to knead” stone ground whole wheat bread recipe (the “Grant Loaf”) which used healthy ingredients, did not requiring kneading, and skipped second proofing. And after WWII there was a revival of no knead bread as the GIs came back from Europe. In 1945 Pillsbury Mill published a booklet called, “Baking the No Knead Way” from which Sharyon Duke obtained a basic “No-Knead Bread” recipe which she shared with her readers in The Nevada Daily Mail (July 21, 1999). In November 8, 1945 The Milwaukee Journal published, “We Don’t Need to Knead Bread Now: Experts Show New Method”. 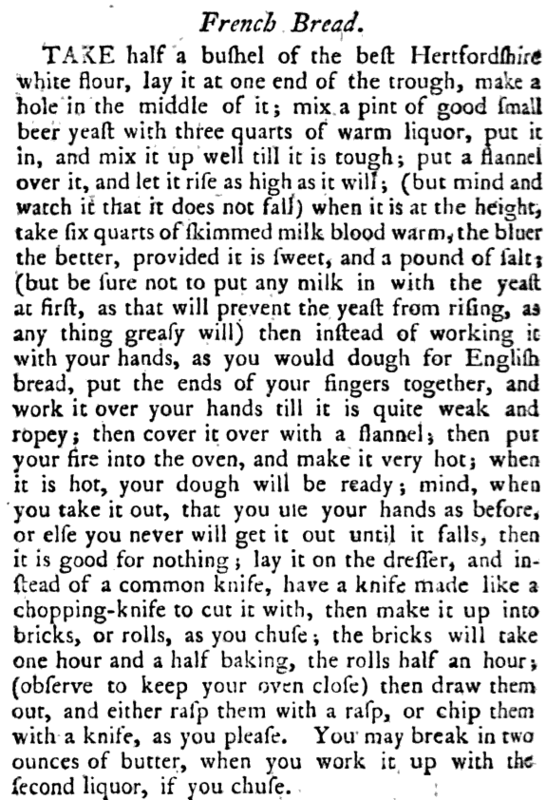 And, more recently the no knead method of making bread was popularized in the U.S. in 2006 when the New York Time published a recipe from Jim Lahey’s cookbook, My Bread. 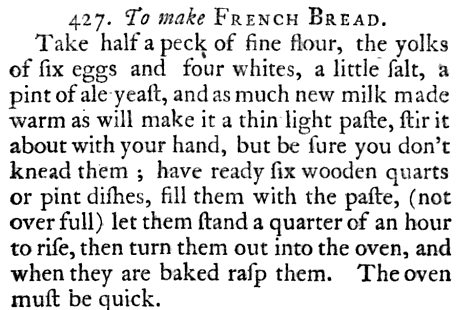 Like many of you I thought it was essential to knead bread and I tried making bread several times… it just didn’t work. Then in 2009 (with the help of a close friend) I made my first successful loaf. 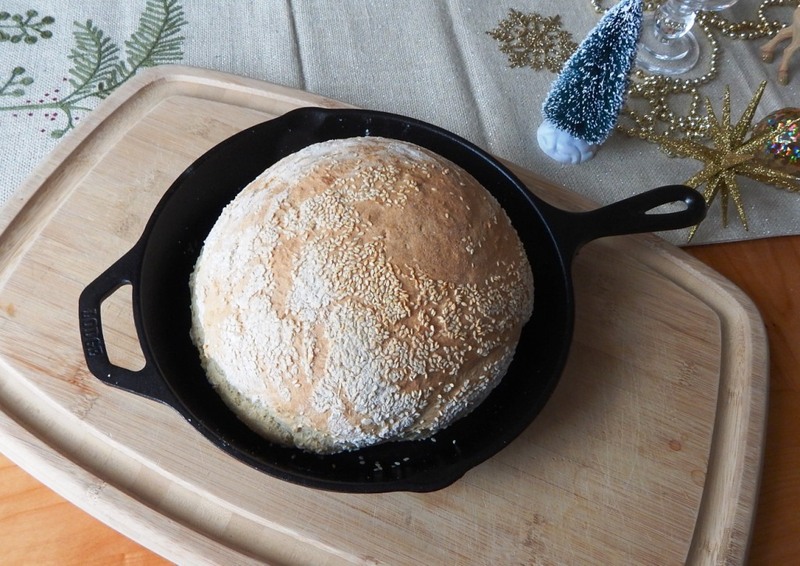 They were demi rosemary appetizer loaves (inspired by Romano’s Macaroni Grill) and in 2011 my wife saw a No-Knead Ciabatta Bread recipe in the Wenatchee World… I was “hooked” and never looked back. I started making no-knead bread on daily basis. I read and watched everything I could find on the subject of no-knead bread and decided to make a video, bought a camera and software, filmed Introduction to No-Knead Bread (4 Ingredients… No Mixer… No Yeast Proofing) and downloaded it on February 27th 2012. It was a real learning experience. I got 139 viewing the first month. Certainly nothing special, but it was a hobby. I loved making no-knead bread, l loved experimenting with recipes and making videos provided me with an outlet for my energy. I continued making videos and started getting comments which gave me the ability to see the world of no knead bread from the perspective of others and I started to make videos in response to their comments, questions, desires and needs.